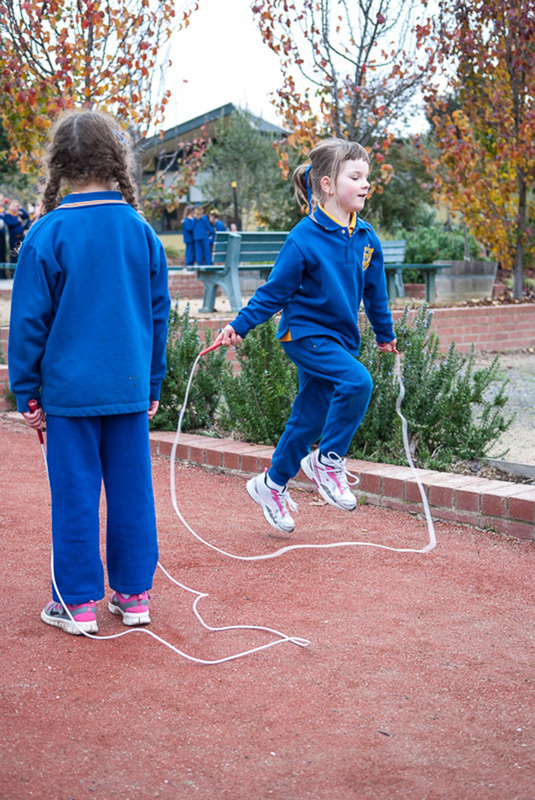 The physical education (PE) program is a comprehensive physical skill development and fitness program. All children from Prep to Grade 6 have a 1 hour PE session with a specialist teacher each week. 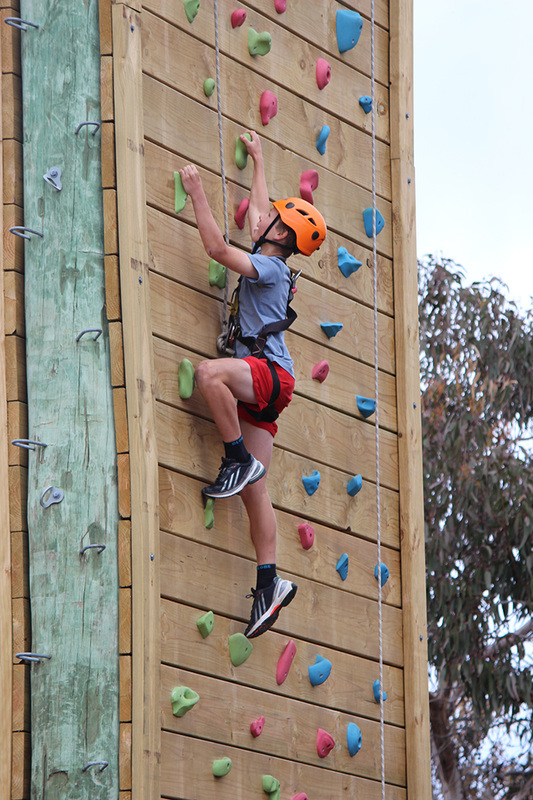 In addition all children in St Columba’s participate in the annual Athletics Carnival. This is usually organised early in Term 2 and takes place at Llanberris Athletic Reserve. For children who are interested, there are a number of opportunities to represent the school and participate in sports outside of school hours.